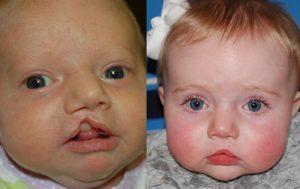 Throughout the United States and California to be specific, there are hundreds of qualified cleft surgery professionals that care for children with clefts. However, since the number of children in need of these services seems to be increasing with each day that passes, you may have to consider some aspects before choosing for a specialist or healthcare facility that will offer you the best services around. Here is a breakdown of some of the most important aspects that you need to consider. How many specialists take part in the surgical procedure? If you realize that there are few professionals participating in the treatment, there are high chances that your child may end up not getting the best results that you are hoping for. Cleft surgery requires an audiologist, a surgeon, an orthodontist, a pediatric dentist, a nurse, a psychologist, and an otolaryngologist. We at Wide Smiles have all of these and additional ones for the best services around. 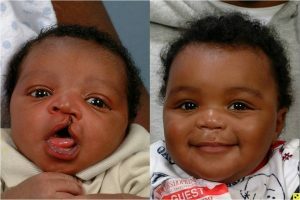 Apart from the above, you need to consider the years of experience that your preferred cleft surgeons have. Many years in the field translate to sufficient experience. Why work with people or companies who have been in the field for less than a year? We have two decades of experience, and with us, rest assured that your child will be attended by experienced and qualified personnel. Registration and qualification is another factor that you should not ignore when choosing the best surgeon around. We at Wide Smiles have a team of fully trained and qualified individuals that are licensed and certified to operate. If you fail to put into consideration these important aspects, the quality of care that your child will receive in addition to your insurance coverage will be affected negatively. It is always important to ensure that you are dealing with registered individuals or companies. We at Wide Smiles are fully registered and licensed to operate our business. 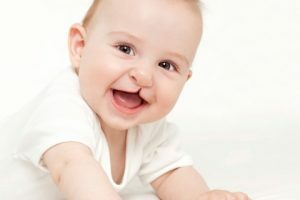 If you choose us to repair the cleft in your child’s lip, rest assured that you will be working with a professional who will offer you the best services around. The above are not conclusive. 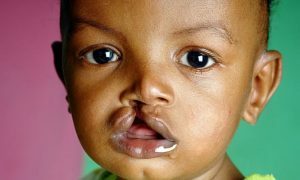 Choosing the best firm to take care of cleft repair or surgery on your child’s lip may also require you to do a little digging. Are you aware of their client reviews? How are they rated locally and online? If you happen to ask your friends and neighbors or visit the website looking for client testimonials or client reviews, what you will hear from them will automatically let you know whether you are dealing with professionals or quacks. If a significant number of client reviews are negative, you better walk away. We at Wide Smiles have the best client testimonials around. With us, expect the best services around Stockton California and the neighboring surroundings. Apart from the above, other equally important factors that a lot of people fail to put into consideration is to make sure whether the address or the phone number that your potential surgical firm is working. Also, you may want to consider their mode of payment. If they insist on cash, just walk away. We have a working address and phone lines, and our mode of payment depends on what you like.